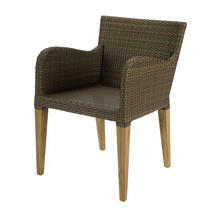 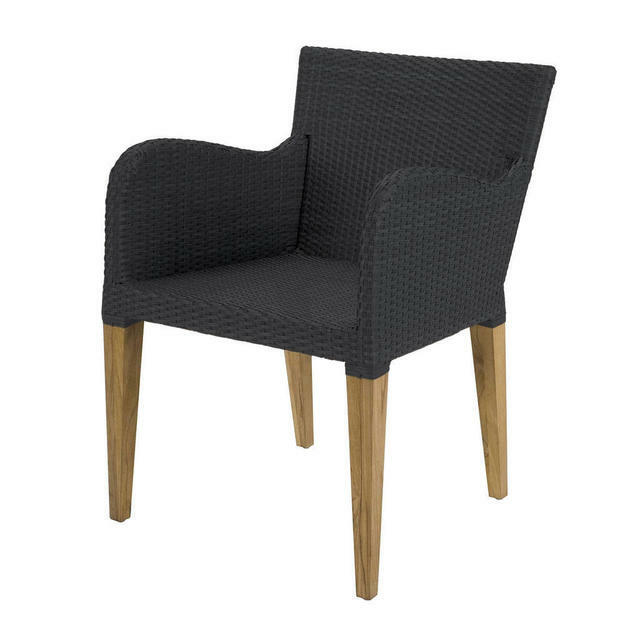 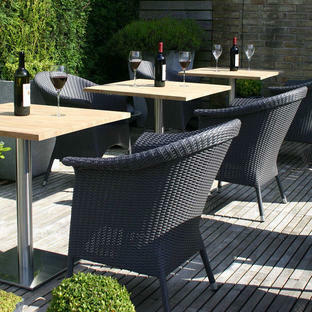 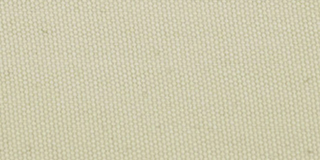 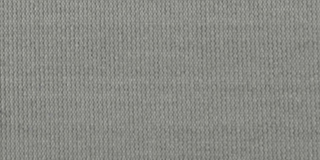 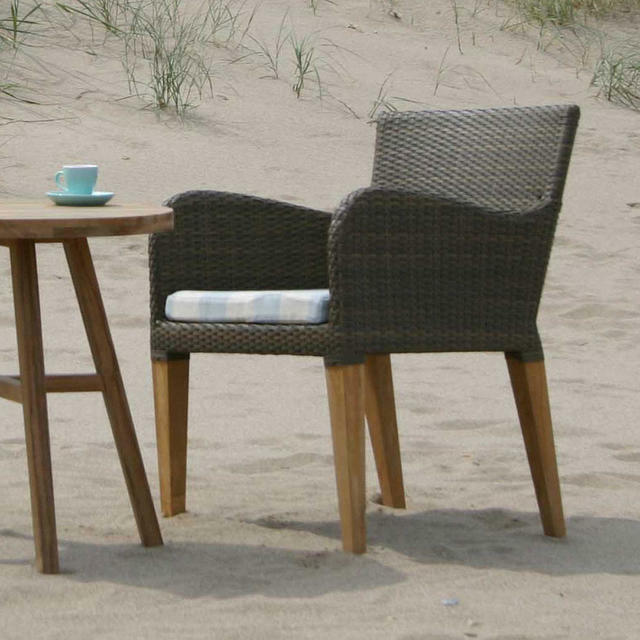 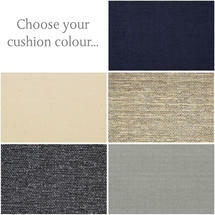 A delighful combination of outdoor weave with gorgeous teak detailing. 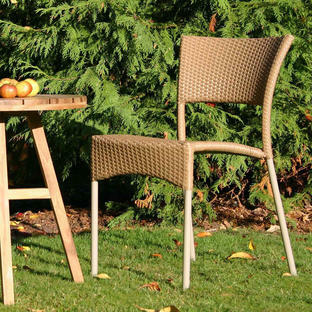 These outdoor dining chairs are deep and comfortable, with a relaxed, supportive back and comfortable armrests. 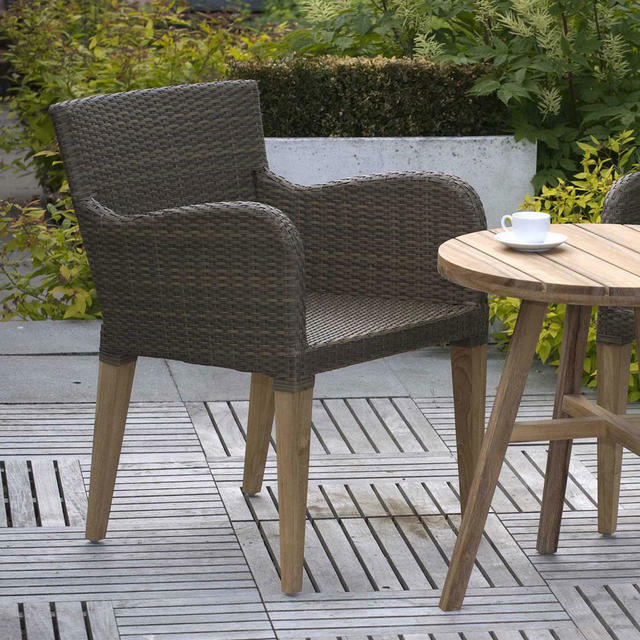 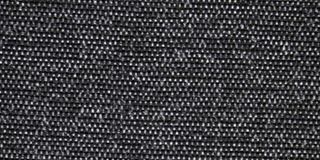 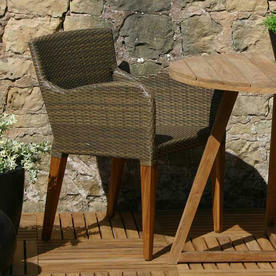 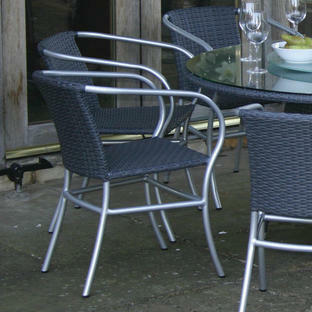 Or if you would prefer a woven or round table to complement your chairs see the Tarn Round Outdoor Table. 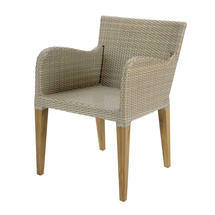 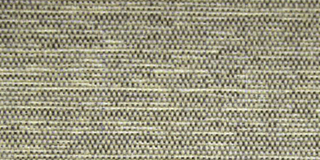 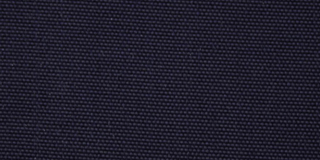 Synthetic weave over a teak and aluminium frame.